I'm pretty sure that's not going to happen.
.@VP Biden owes @SenTomCotton an apology. He wore the boots in Iraq. He's earned our attention, not your insults. Interestingly, nearly all of the responses are negative. Looks like the winger brigade has either been distracted with the Hillary email non-scandal or else they're just as embarrassed as they ought to be. Here's a newsflash for Former Governor Jindal: Military service doesn't buy you an automatic Good Guy badge. Nor does it offer a get-out-of-jail free card when you choose to engage in behavior that runs counter to your constitutional duty or the notion of "public service." Two tours overseas doesn't somehow magically crown Senator Cotton with magic global powers that give him automatic license to troll Iran at the President's expense. 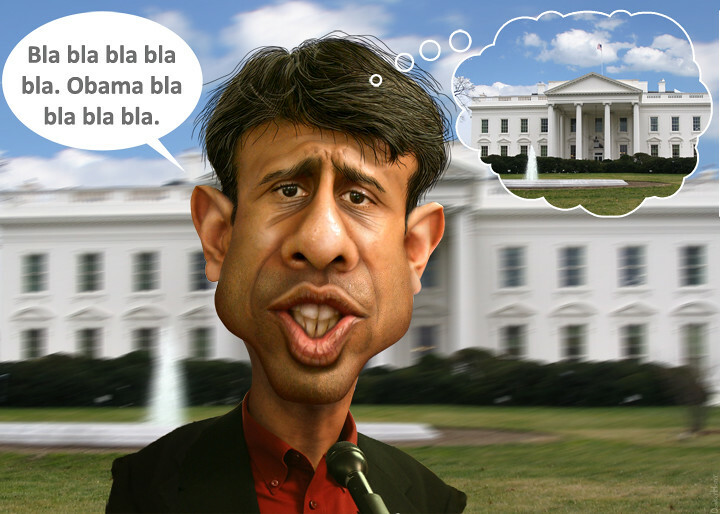 Perhaps if Bobby Jindal had served in the military, he would understand this better.